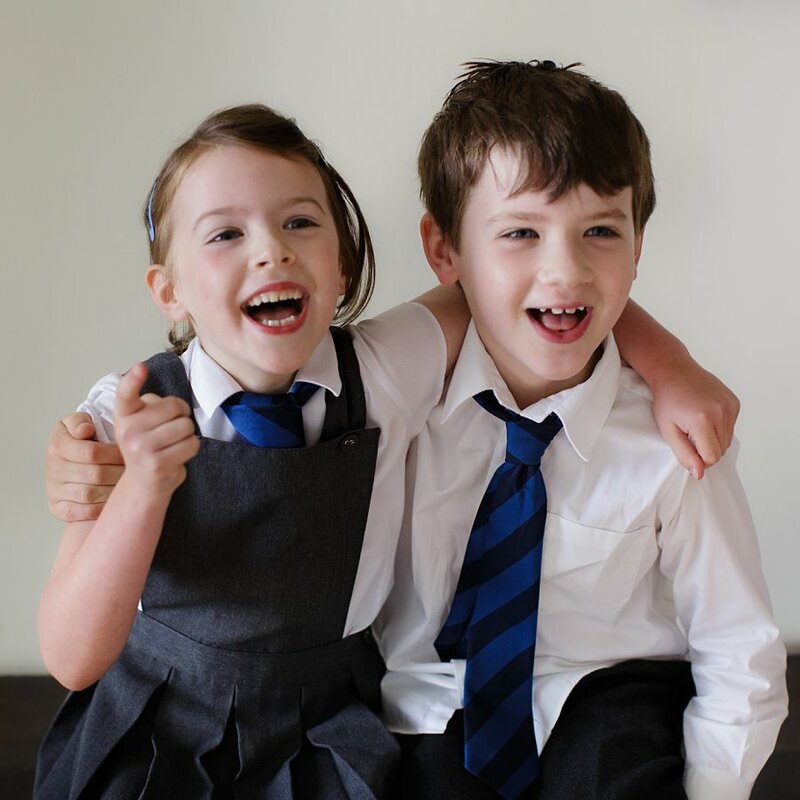 Wow – where have the summer holidays gone? 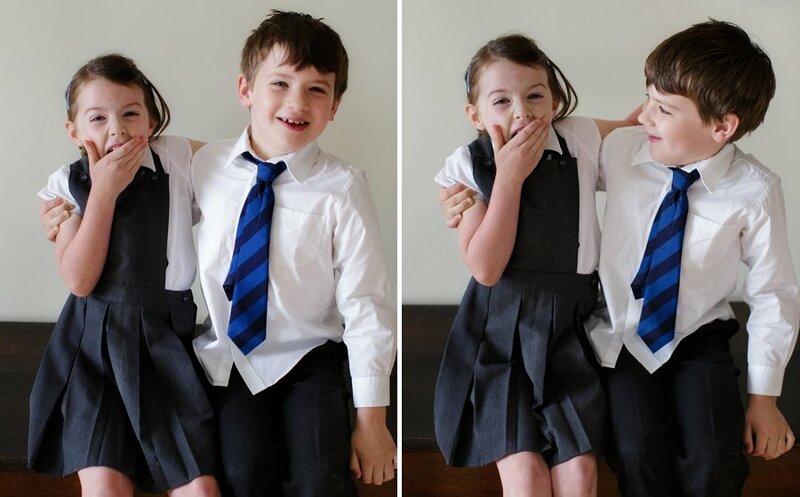 Today was all about starting school and the ubiquitous day one photographs. I love the record year-on-year. 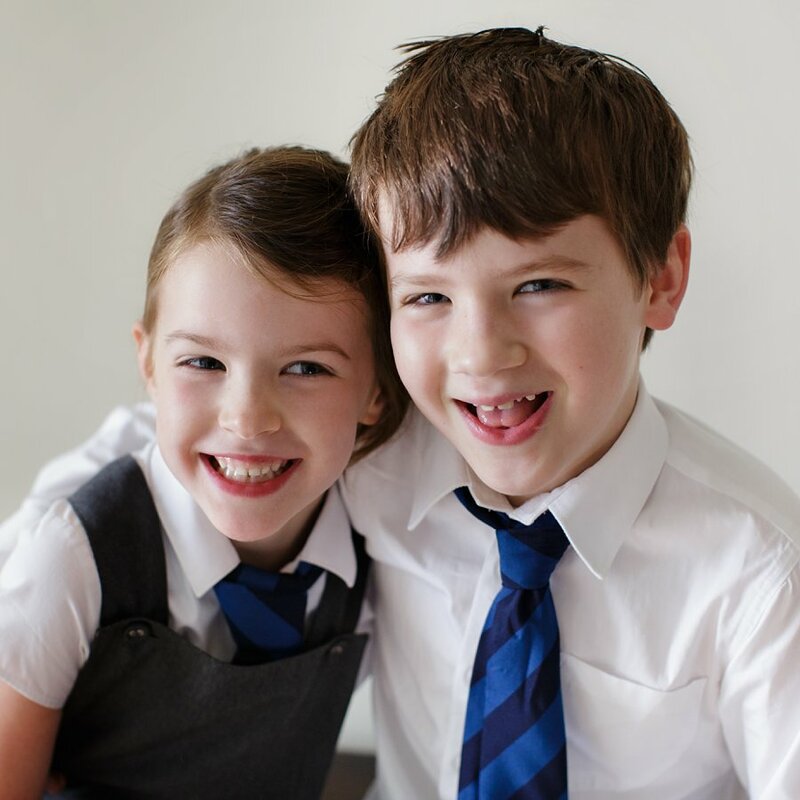 Just can’t quite believe how big these two are getting… feeling old…sob!